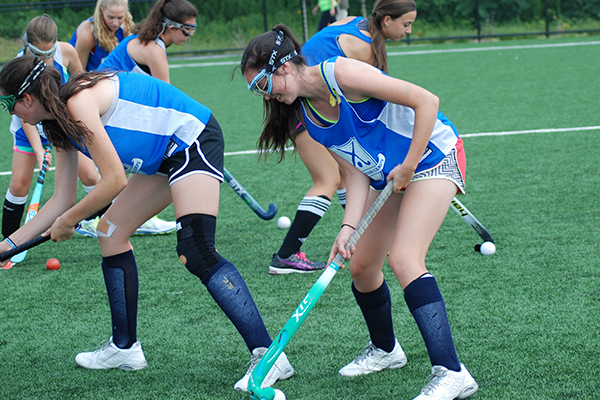 Revolution Field Hockey, a USA Field Hockey Partner Camp, has partnered with St. Timothy's School Head Field Hockey Coach, Megan Callahan to provide a fantastic camp experience. Megan is a USA Field Hockey Masters Team Member, Former Johns Hopkins Head Coach (15 Years) and University of Maryland National Champion '92. We will be offering 2 great weeks of day camps to choose from. Campers will train on the school's artificial turf field. Join us for what promises to be a great week of fun and field hockey! 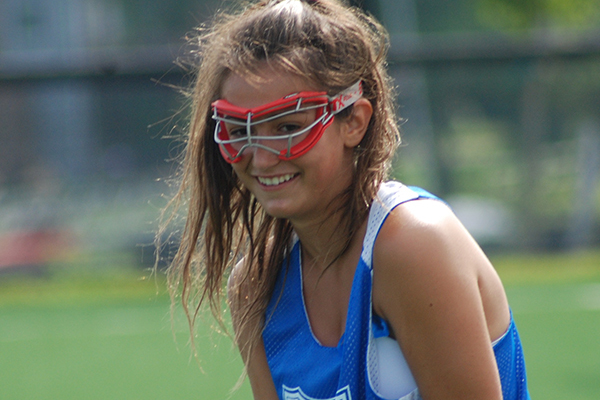 Revolution Field Hockey is a USA Field Hockey Partner Camp making recommendations into the Futures Program. Every camper will receive a limited edition reversible jersey, ball, water bottle, and lanyard as well as other fun prizes. 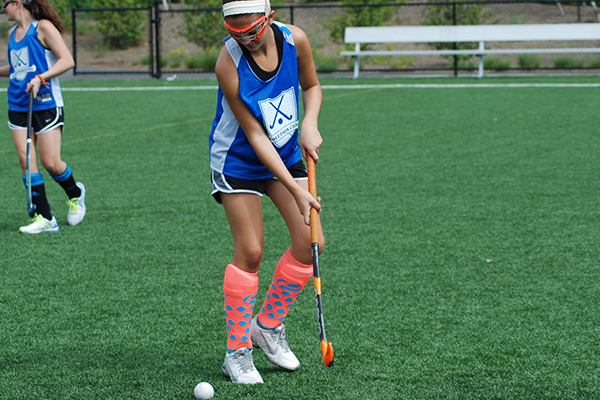 *Revo Field Hockey Camps are open to all ability levels. 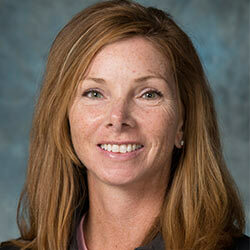 Megan Callahan is the Athletic Director and Head Field Hockey Coach at St Timothy's School. Prior to St Tim's she was the Head Field Hockey Coach at Johns Hopkins University for 20 years. Callahan left as the all-time winningest coach in both JHU and Centennial Conference history. During her tenure she guided the Blue Jays to 14 post-season appearances including 5 NCAA bids and 3 Centennial Conference Titles. At Hopkins, Callahan produced players which included 9 All-American, 38 Regional All-American and 66 All-Centennial Conference Honorees. Day Camp Check in at 8:45am and check out at 3:00pm daily. 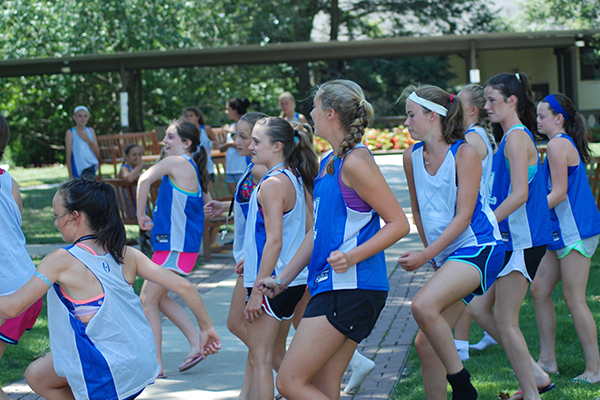 Age & Ability: Camp is open to ages 8-17 of all ability levels. Day Campers need to bring their own lunch. OMG BEST CAMP EVER!! I had so much fun and can't wait to go back next year!! I learned a wide variety of skills, and the coaches really pushed me to improve my skill level. Being on the college campus was a really cool experience and I can't wait to come back!